The Tiger baseball team pulled off a much-needed sweep of Tascosa this week to pull back into a tie for first in district with the stretch run just ahead. The two-game sweep started Friday in Amarillo as FHS put together a six-run third inning to take control of the game and beat the rebels 8-4. Colton Brown earned the win on the mound after pitching six innings of five-hit baseball with four strikeouts. Riley Robinson, Peyten Kennard and Jacob Gutierrez led the offense with two hits apiece. 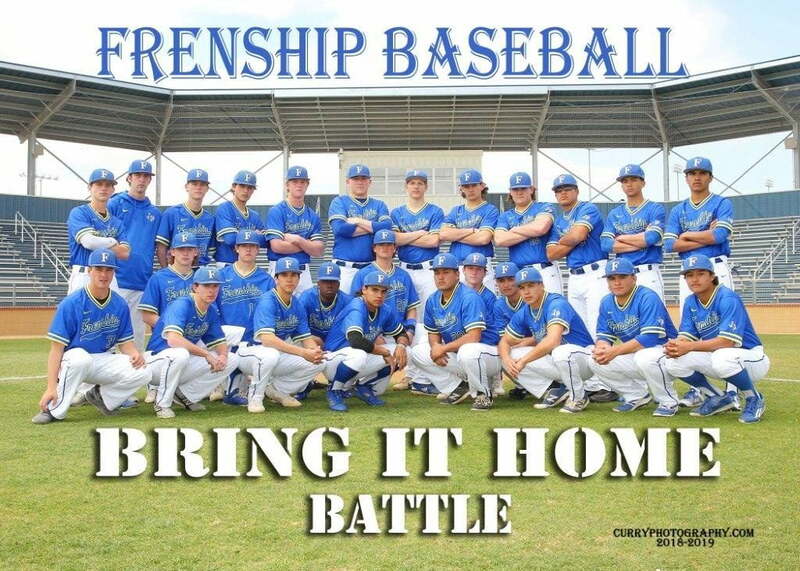 FHS completed the sweep Monday afternoon with a 5-3 win at home. Brown had a two-run single in the first inning that set the tone, and Austin Phillips took control on the mound. He pitched a complete game and allowed only three runs on five hits. Kaeleb Carrillo and Michael Hernandez each had two hits in the game. The two wins pull FHS (18-8, 7-4) into a three-way tie for first place with Midland High and Midland Lee with four games remaining. The Tigers play Midland High twice this week, first in Midland on Tuesday at 4:30 and again at home on Thursday at 7:00.